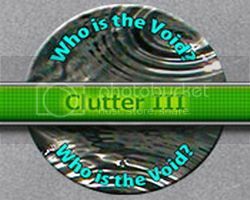 Mary'sFullGames: Clutter 3: Who is The Void? The Void has taken the Clutter game to whole new heights, but his identity remains a mystery. Can you sift through the clutter and reveal who he truly is? More challenging and more addictive than ever before, Clutter 3 will keep you playing—and guessing—for hours and hours! Rummage through 30 fiendishly crafted Clutter puzzles, play nine exciting new mini-games, and embark on two bonus quests in the most challenging and addictive Clutter game yet! Reveal the identity of The Void! Randomly generated for maximum variety! The Void tomou o jogo Clutter a novas alturas inteiras, mas a sua identidade permanece um mistério. Você pode vasculhar o lixo e revelar quem ele realmente é? Mais desafiador e mais viciante do que nunca, Clutter 3 irá mantê-lo jogando e adivinhando-por horas e horas! 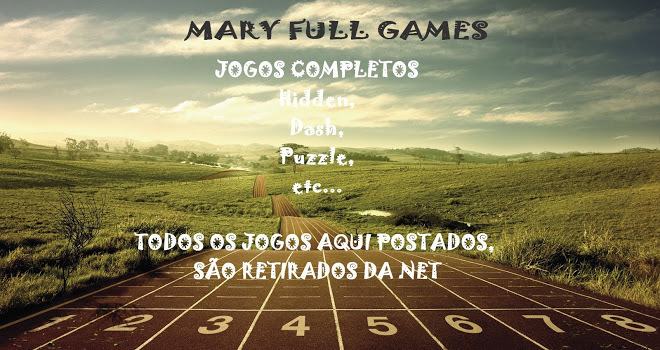 Vasculhe 30 puzzles Clutter diabolicamente trabalhada, jogar nove excitantes novos mini-jogos, e embarcar em duas missões de bônus no jogo Clutter mais desafiador e viciante ainda! Revelar a identidade de The Void! Gerado aleatoriamente para o máximo de variedade!